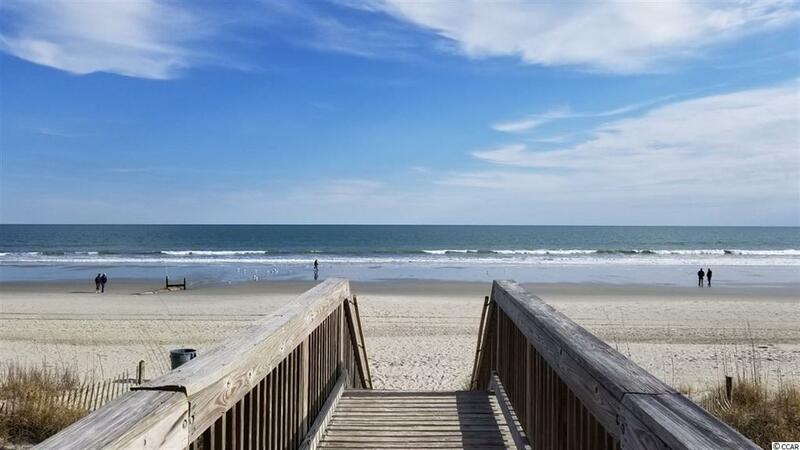 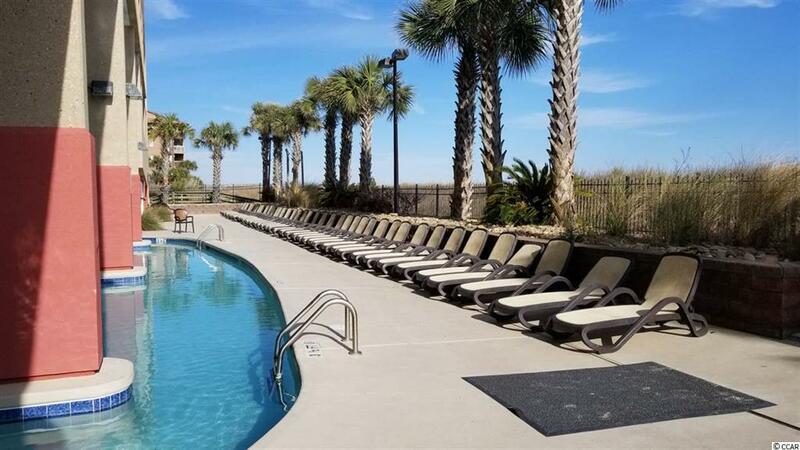 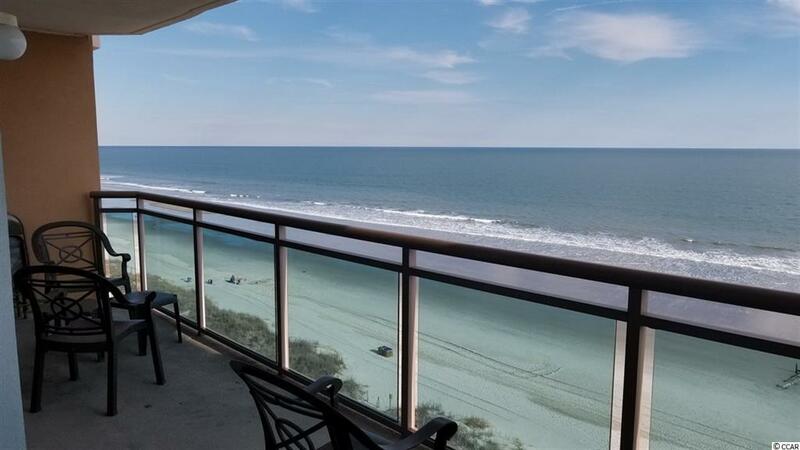 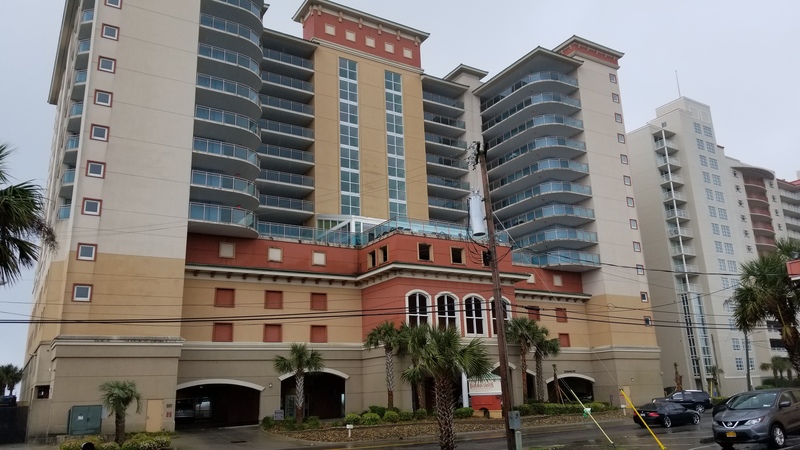 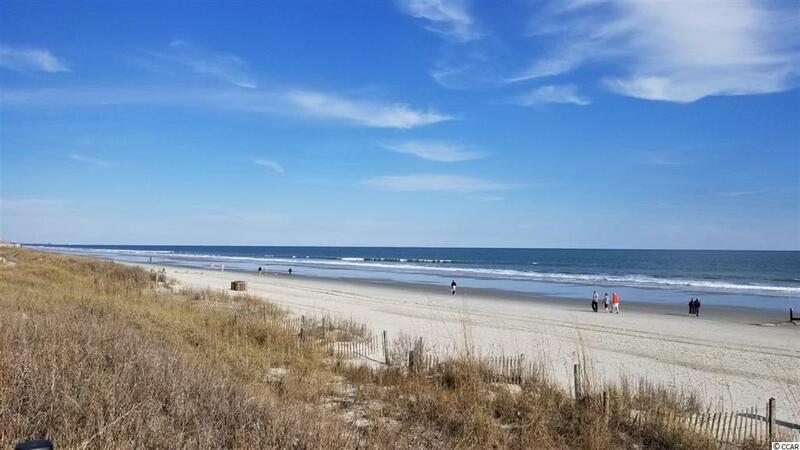 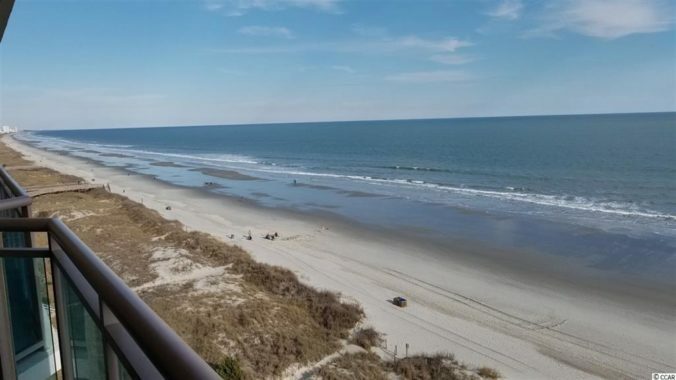 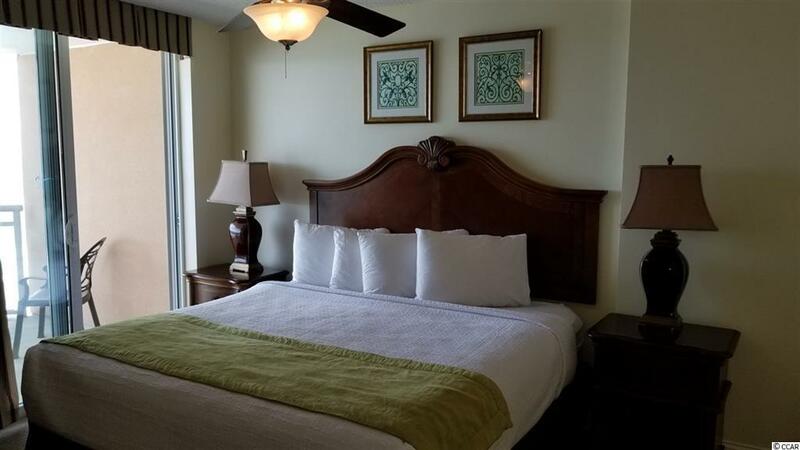 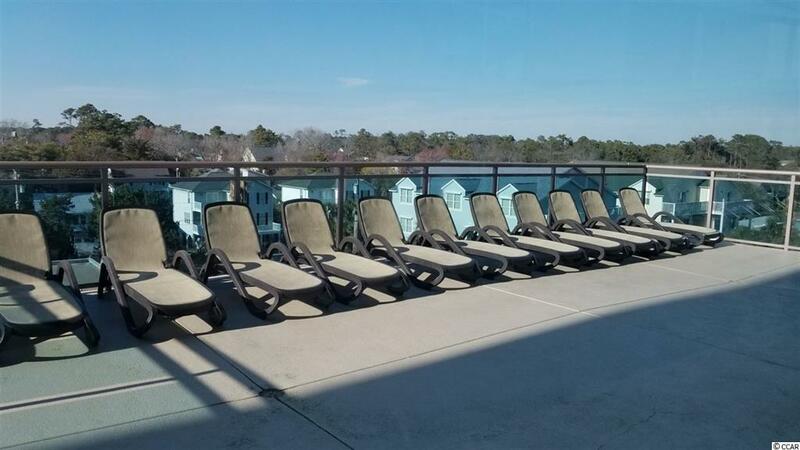 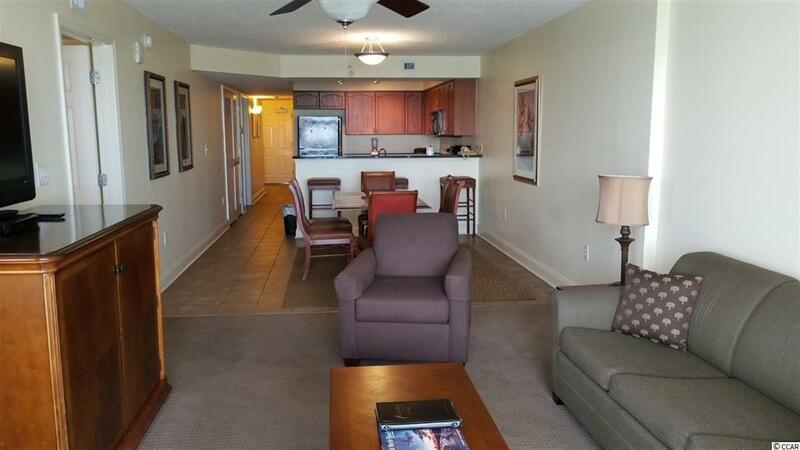 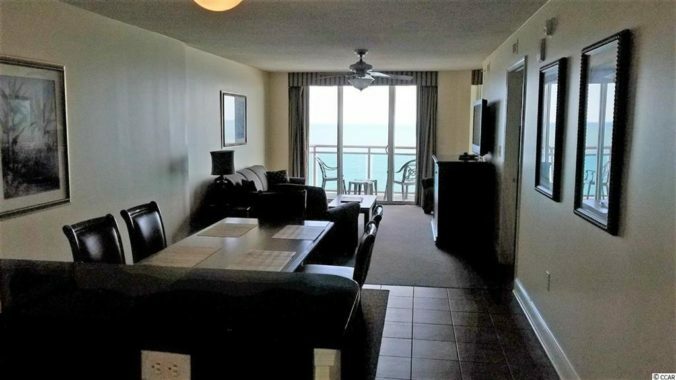 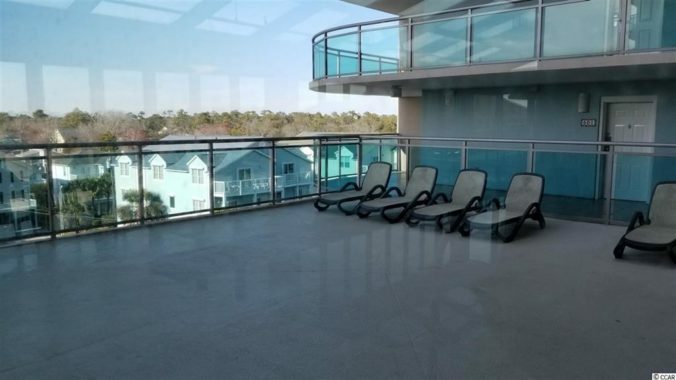 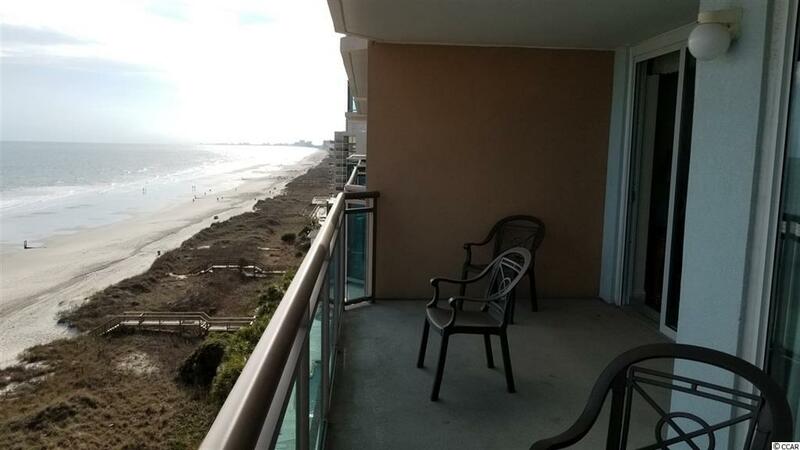 Luxurious OCEANFRONT 3-bedroom, 3-bath condo in North Myrtle Beach. The ocean view meets your eye as you first enter! 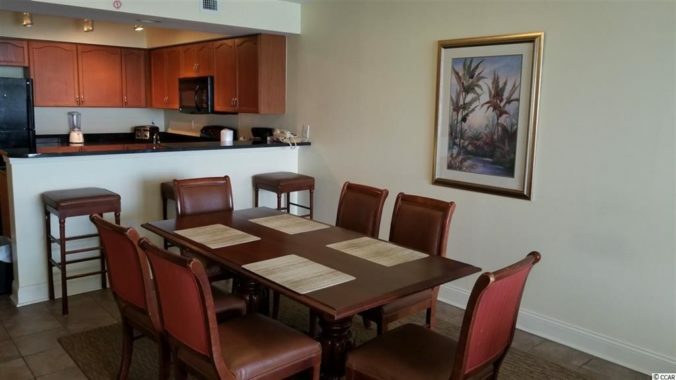 The kitchen, with granite counter tops and breakfast bar, overlooks the family room and an unobstructed ocean view! 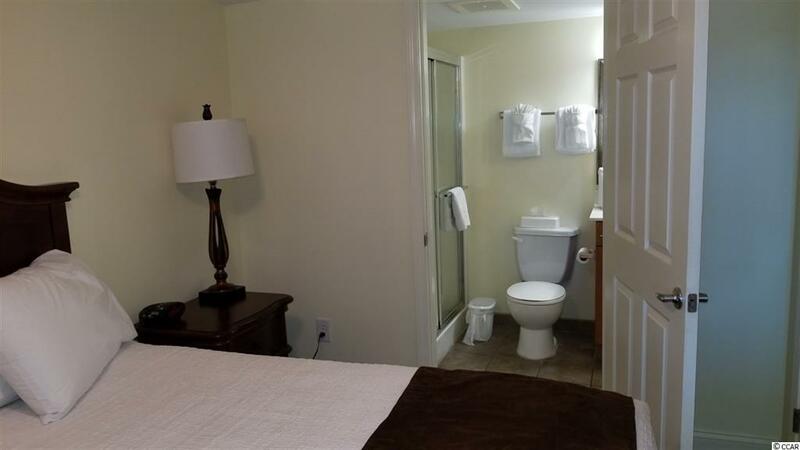 Each bedroom has a private bath en suite. 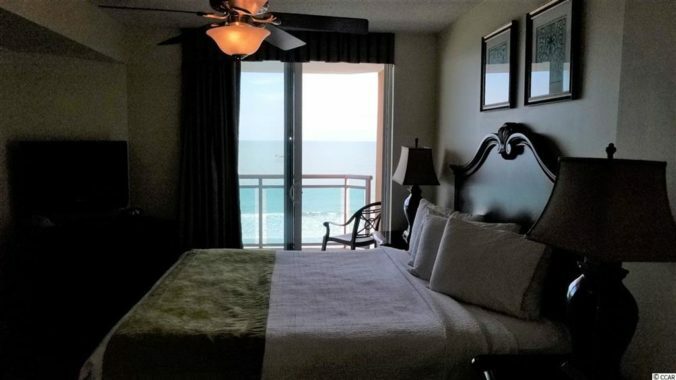 The master suite is off the family room and affords an ocean view, whether still in bed or from its own balcony! 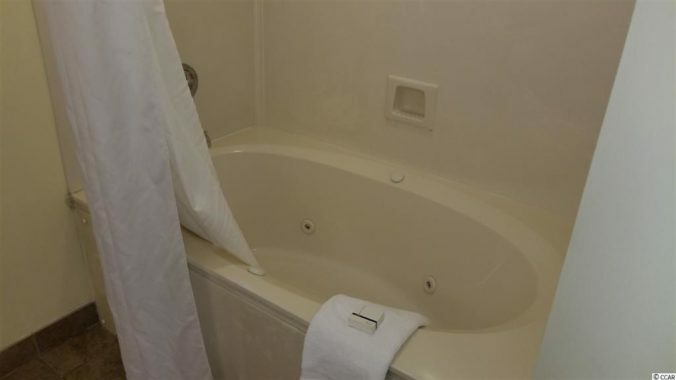 The master bath includes a double vanity and a jetted tub. 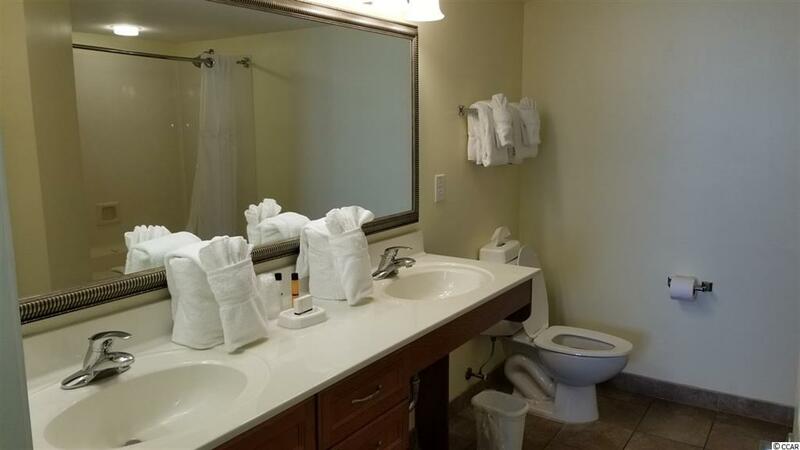 All furniture and furnishings convey! 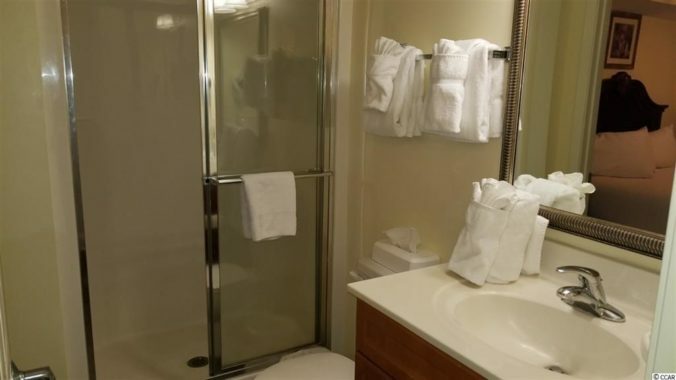 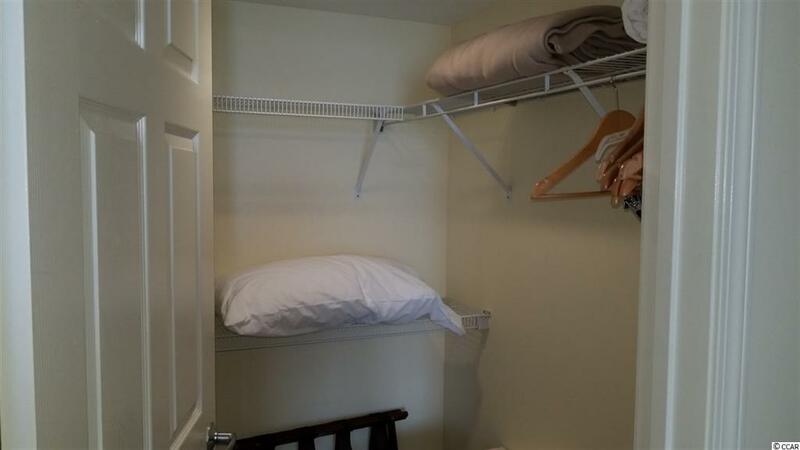 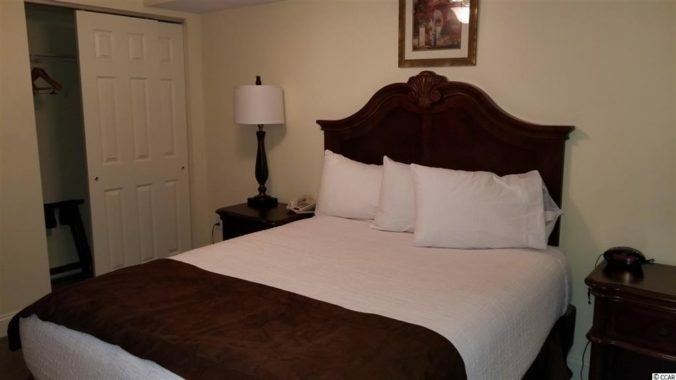 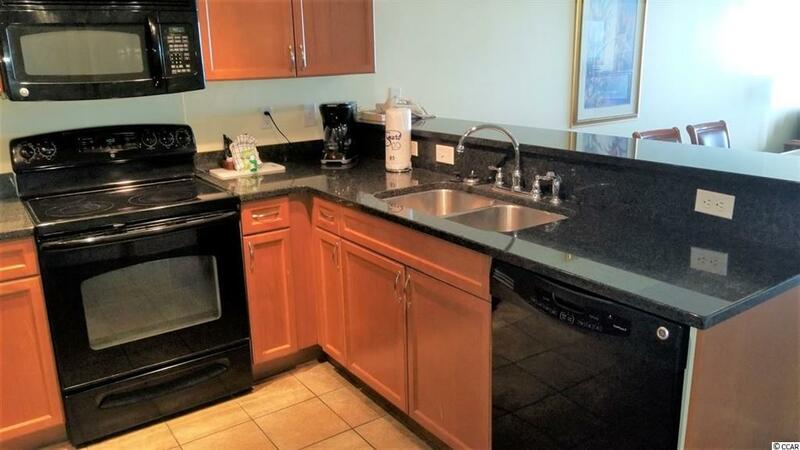 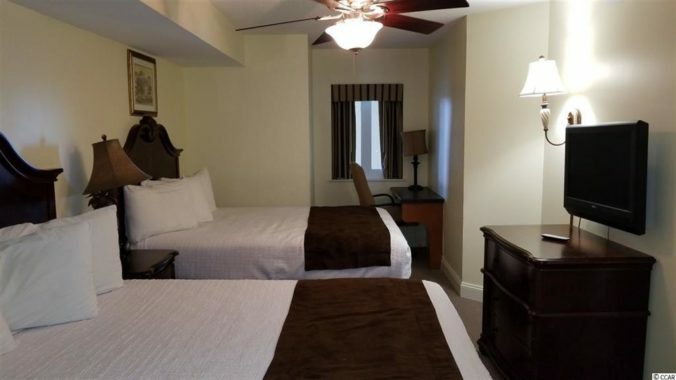 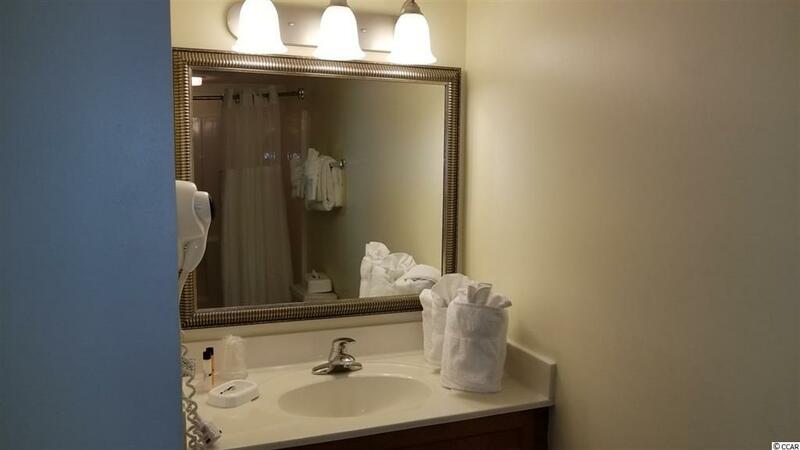 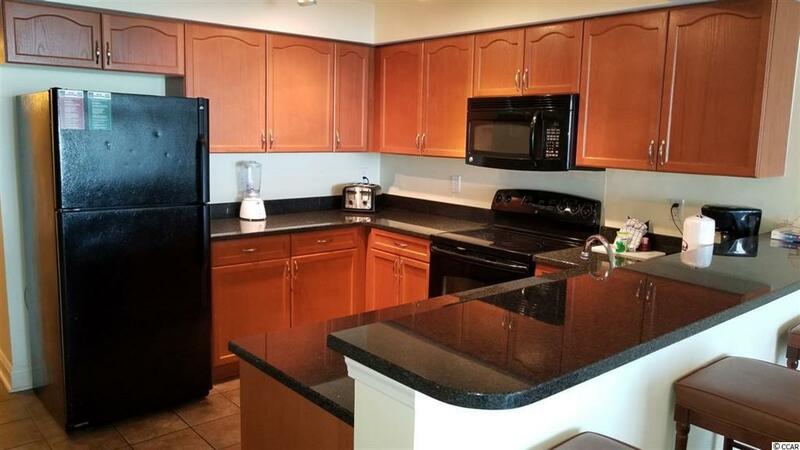 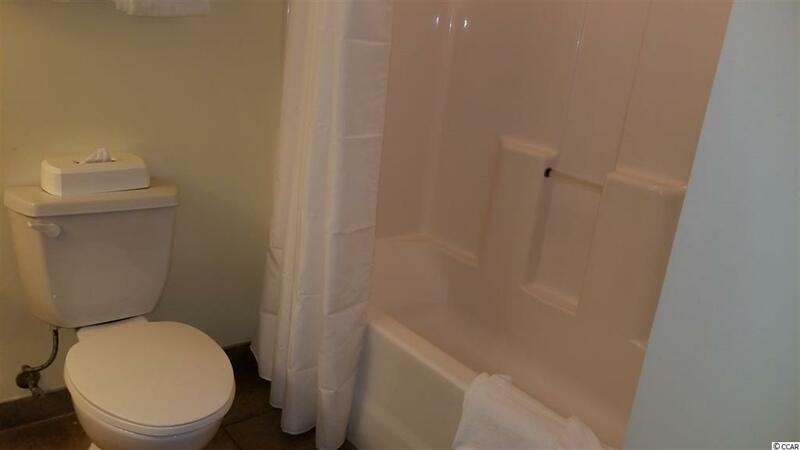 No need to find a laundromat, a washer and dryer are conveniently located in the condo. 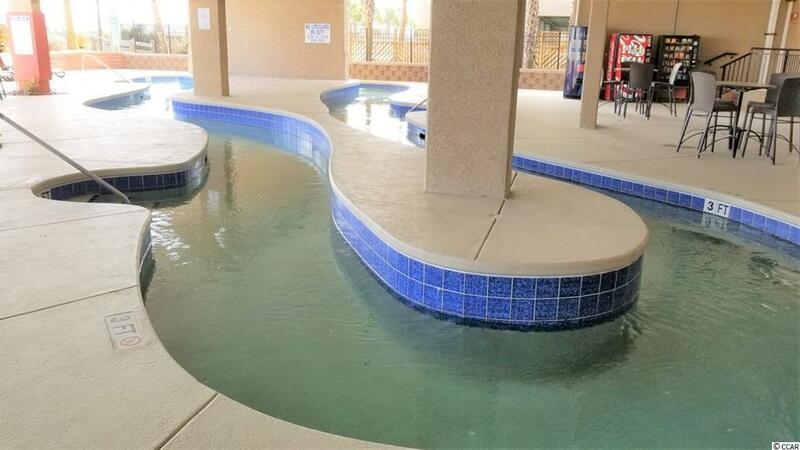 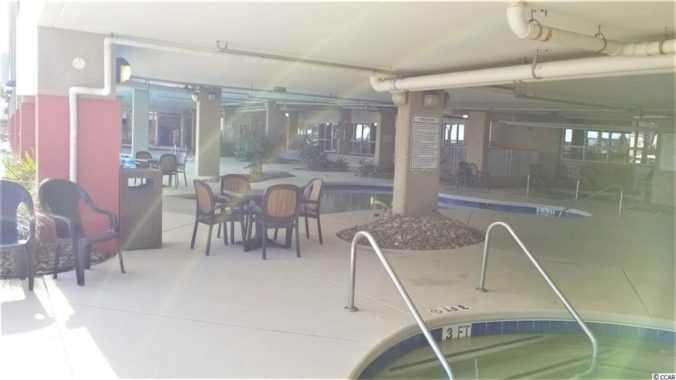 When not at the ocean, the hot tub, the lazy river, or the outdoor infinity pool, plenty of seating awaits you at the indoor pool and sunning decks on the 5th floor. 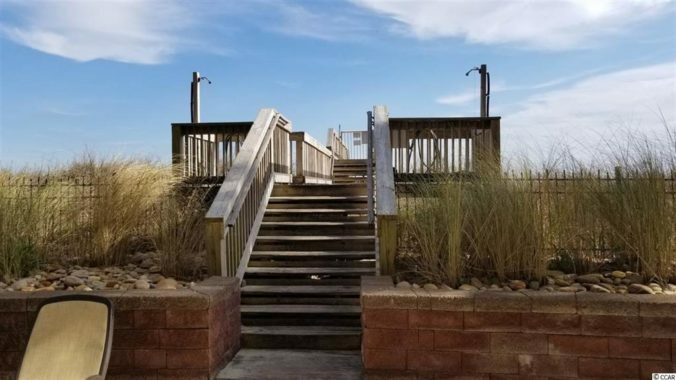 Tired of walking the beach? 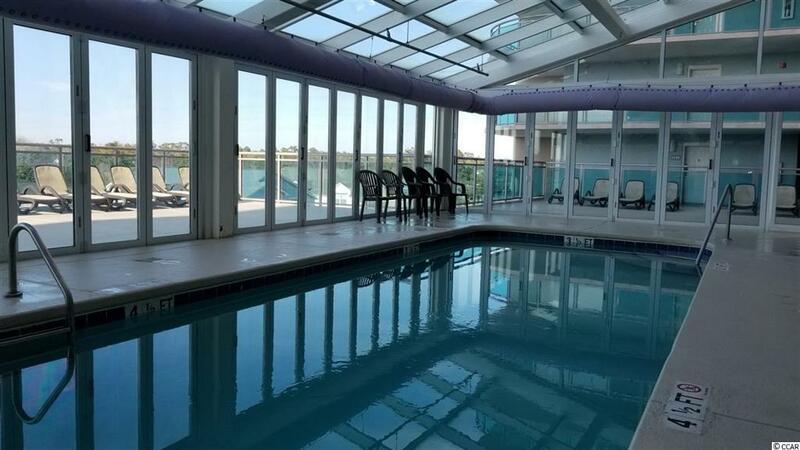 Try the fitness room for indoor exercise. 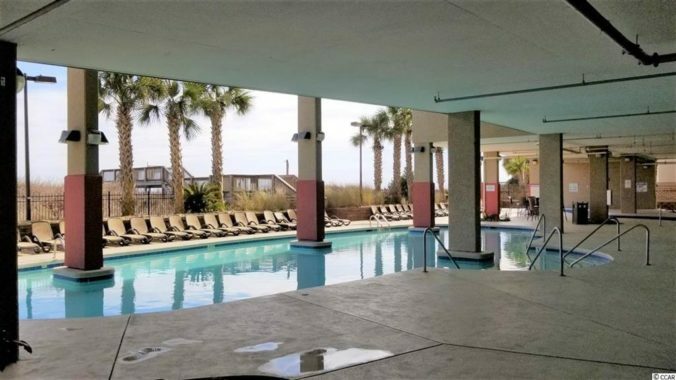 Located in Crescent Beach area where you are mere minutes from shopping, dining, golfing, medical facilities you name it, it’s right around the corner! Owner is allowed a pet. 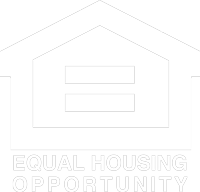 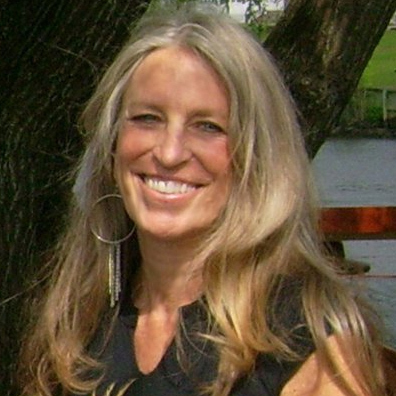 Reservations to be honored by buyer will be provided upon request. 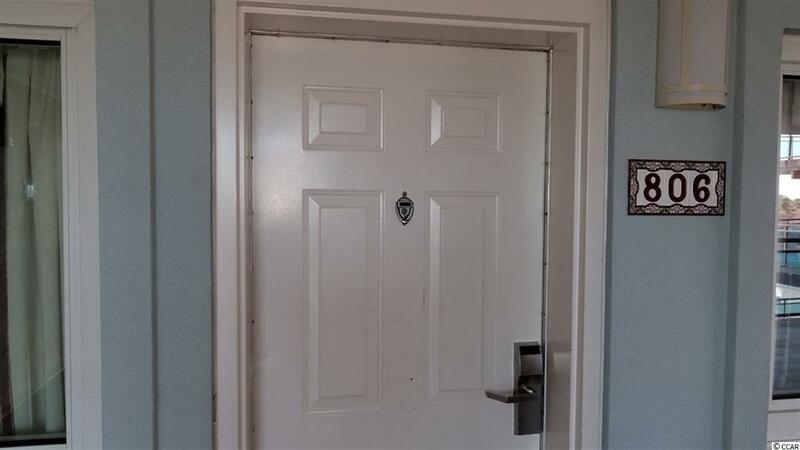 All measurements are approximate; buyer responsible for verification.